To survive the toils of the modern world, you have to be fit and strong. This is why people visit the gym every now and then. At the gym, you will have the tools you need to work out and stay fit. What if there were no gyms. No weights or treadmills. How will you survive? 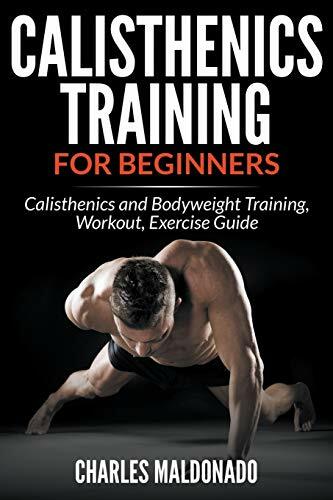 Choosing an elaborate calisthenics workout schedule will ensure that you keep your body working optimally regardless of what you have around you.